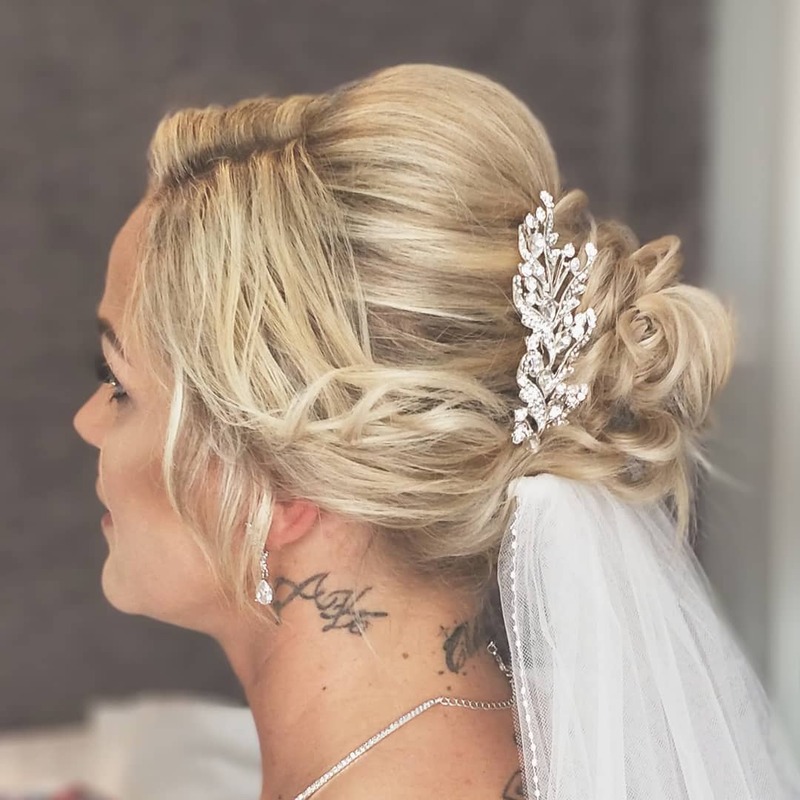 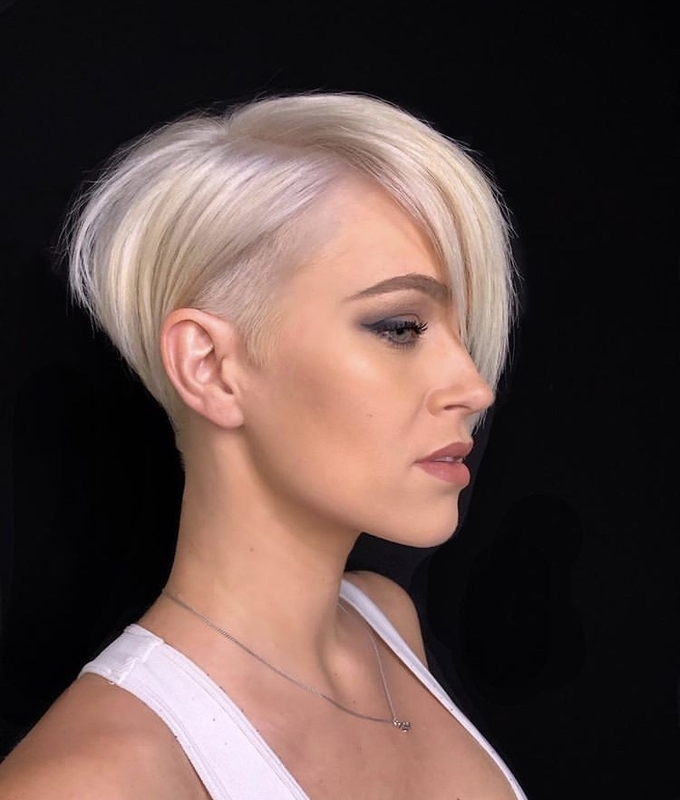 Pixie styles are absolutely stunning and can offer a lot of style and fun. 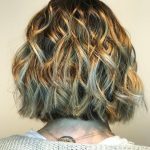 It might seem scary to cut a major portion of your hair off, but once you do the feeling will be nothing like you’ve imagined. 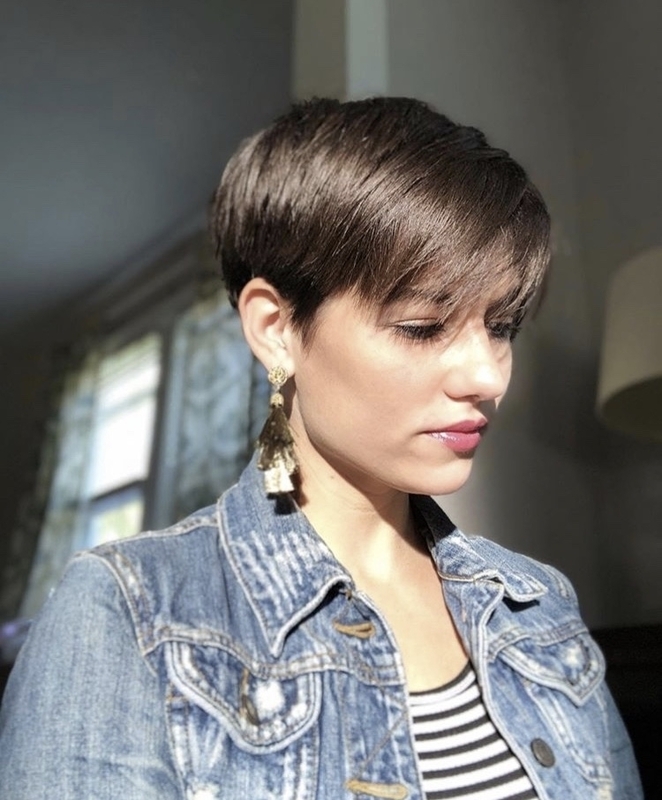 Now it may seem impossible to style a pixie since your hair is so short, but trust us when we say there are a ton of different ways to wear a pixie style. 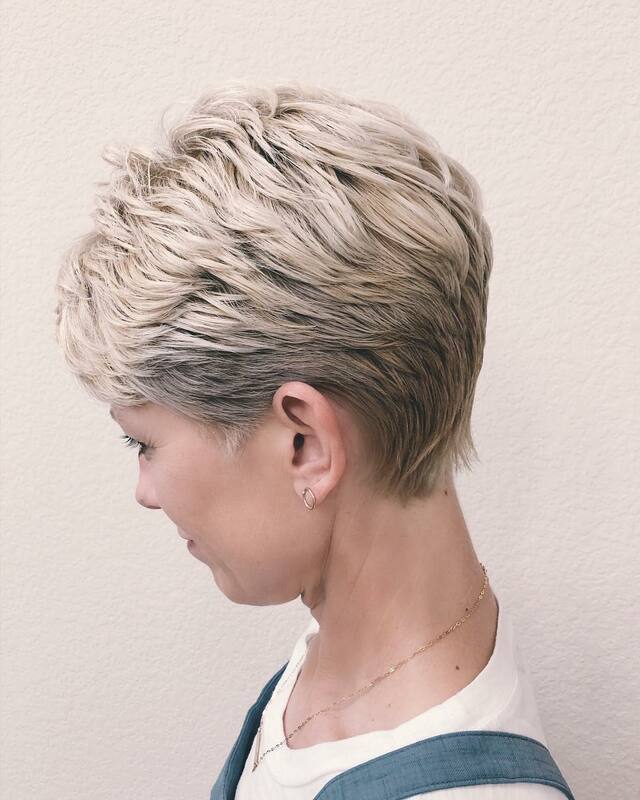 Take a look at 40 of our favorite pixie hairstyles. 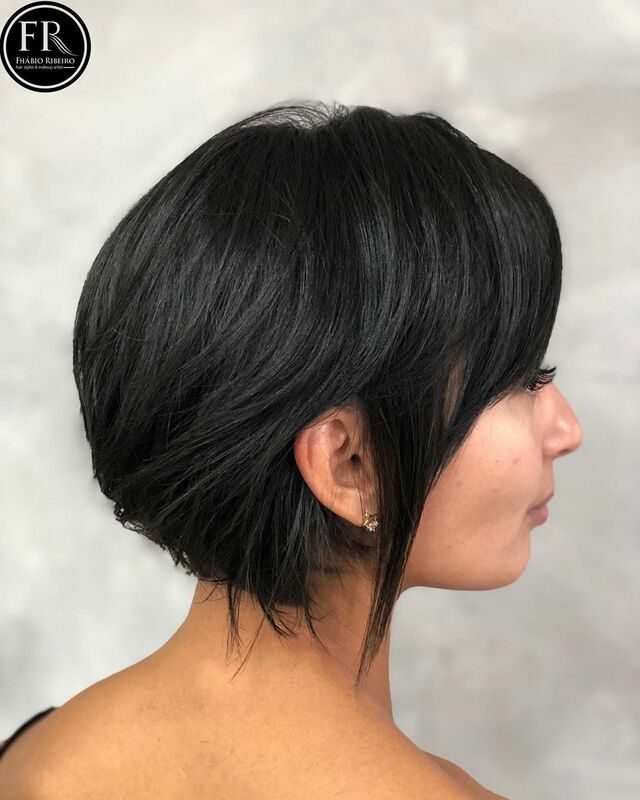 Super short sides and a long top is a great option for a beautiful pixie cut. 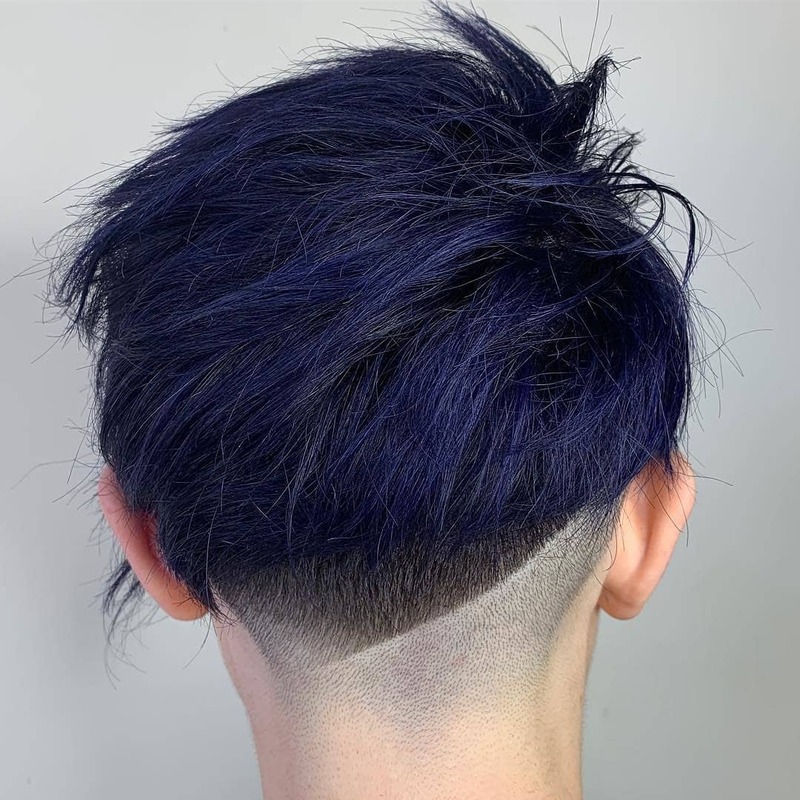 Leave the back of your head super short and the rest a little longer to have more freedom. 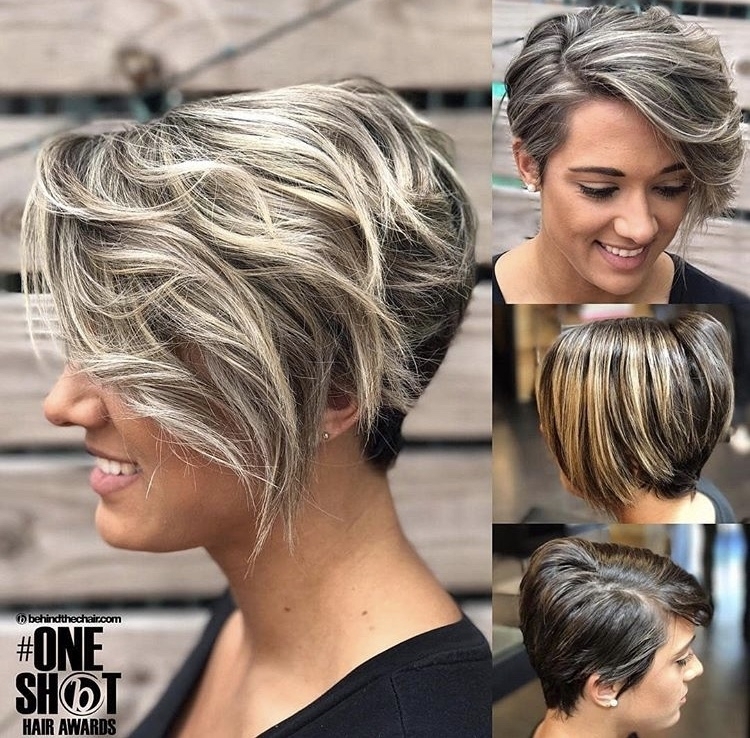 Cut your pixie with a few different lengths to give it a lot of texture. 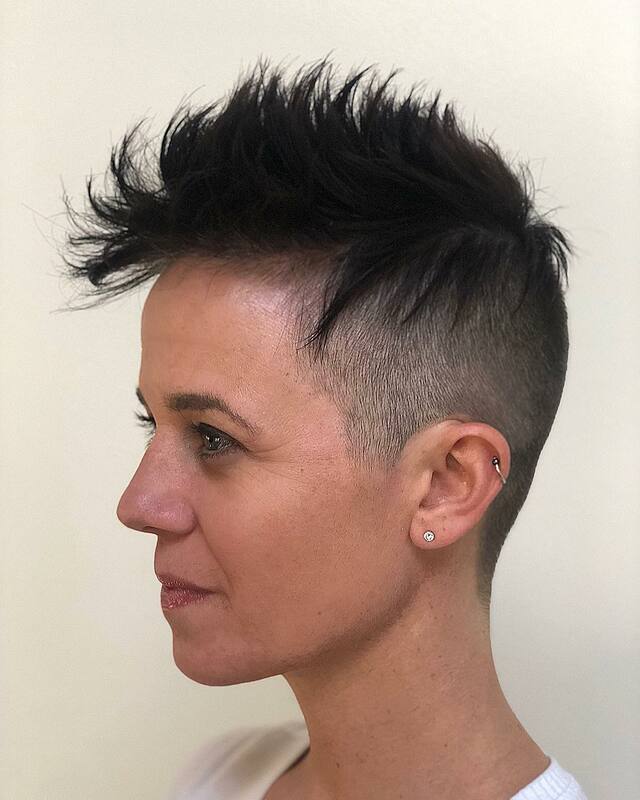 A mohawk cut is a great way to wear your new pixie style. 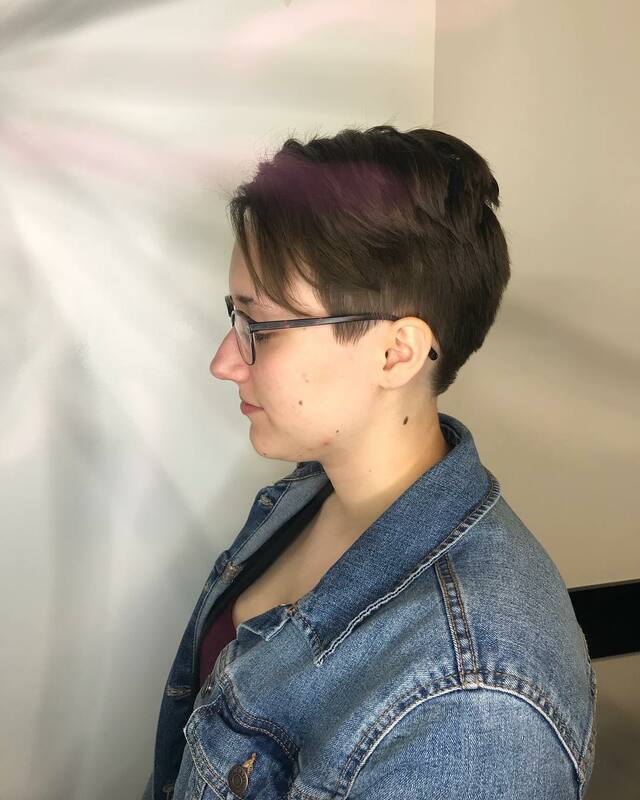 A boyish pixie gives you a shorter length but still a lot of hair to play with. 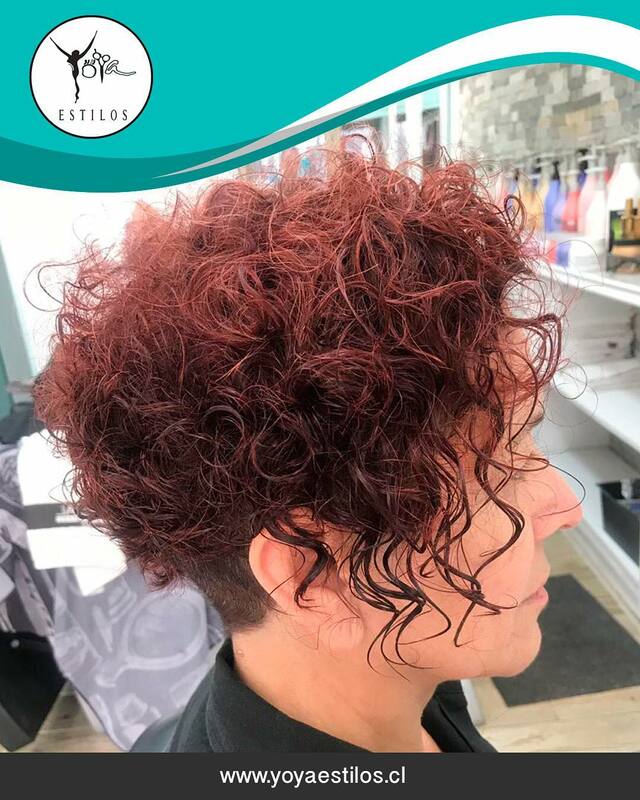 Keep the front of your hair long and the back short for a gorgeous tousled look. 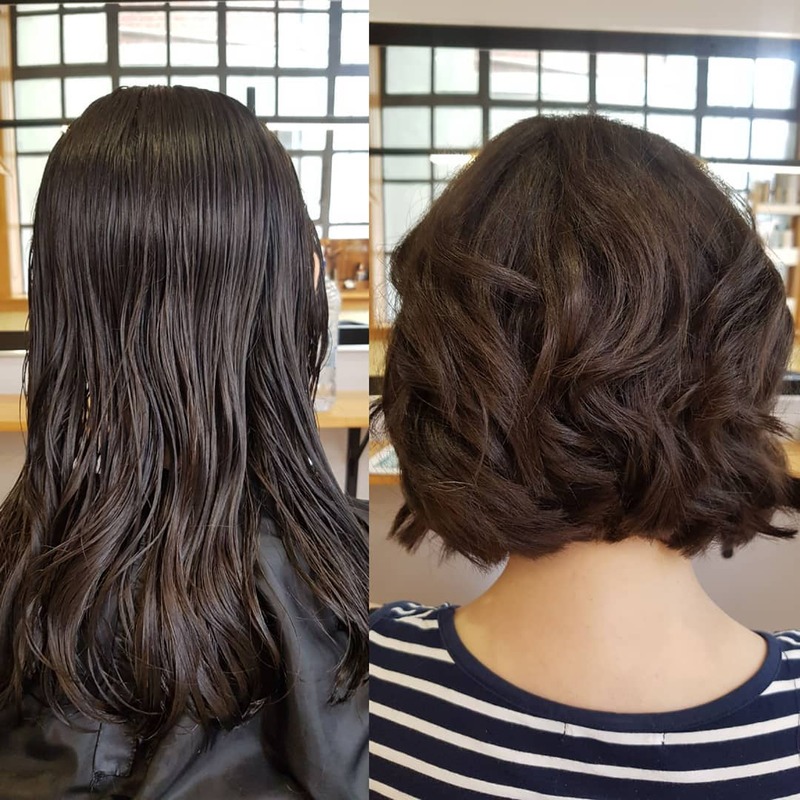 Pixies don’t have to be razor short, you can still have a little length for a cute style. 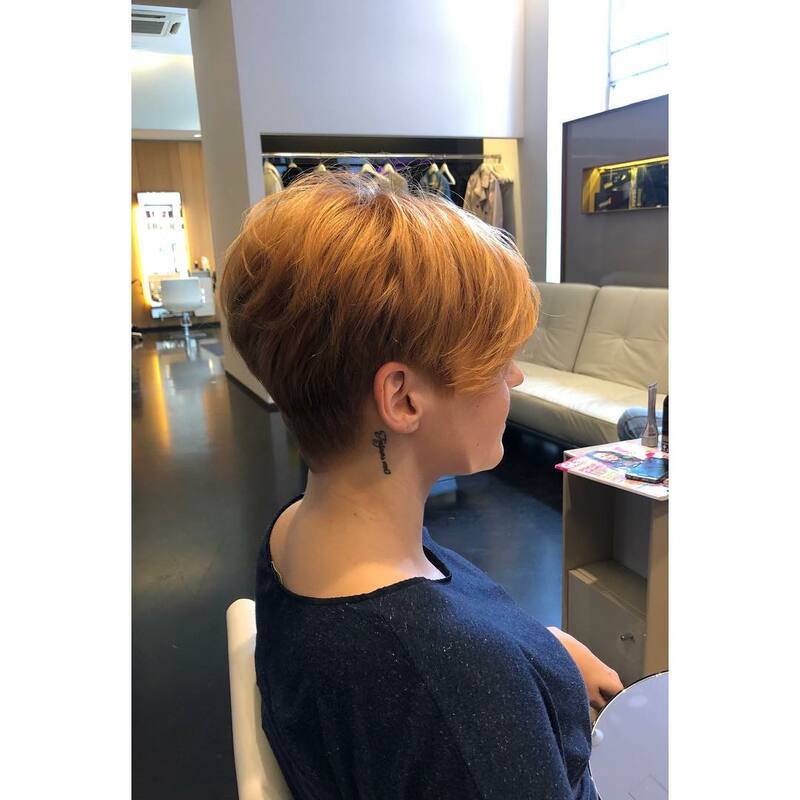 Your pixie doesn’t have to be boring and short, try this cut out which gives you a ton of lift and volume. 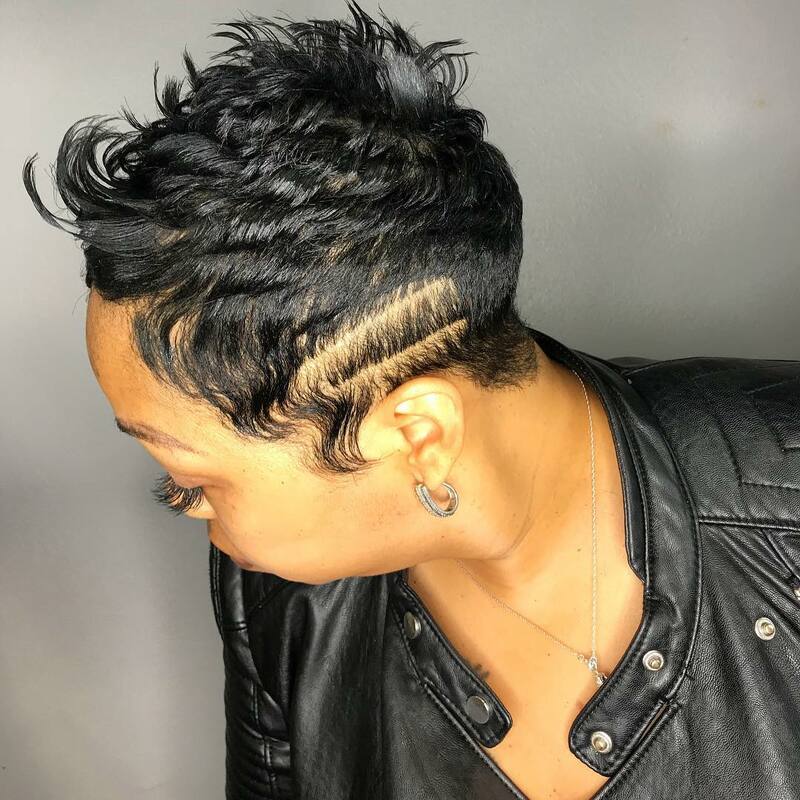 Step outside the box with your pixie cut. 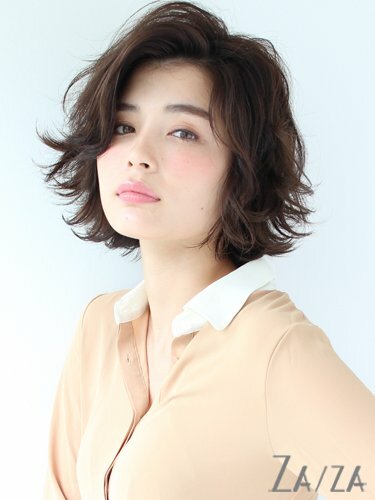 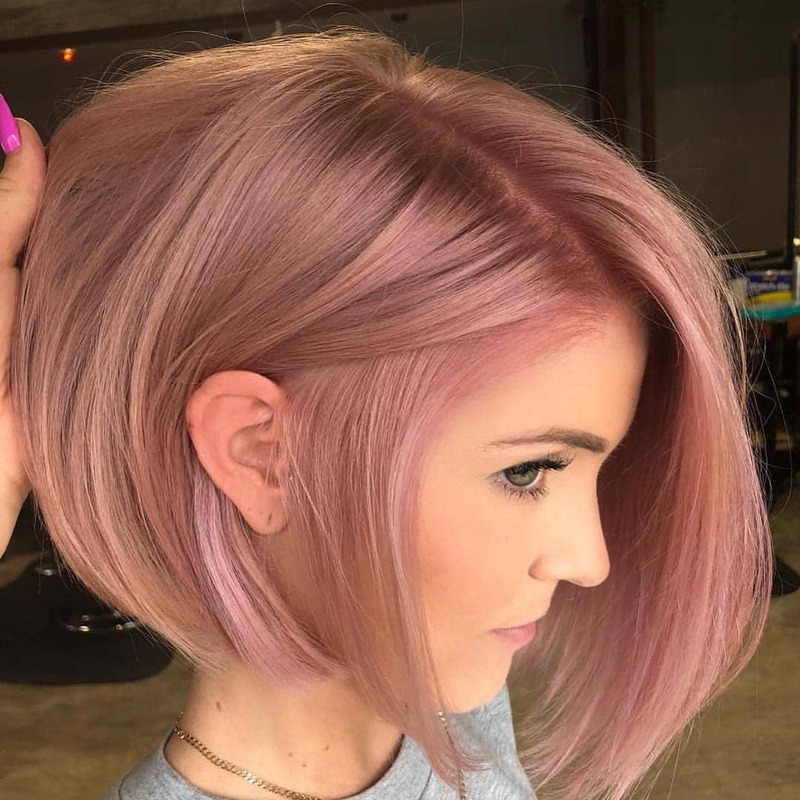 A pixie can still be cut in an A-line fashion, just look at this gorgeous one. 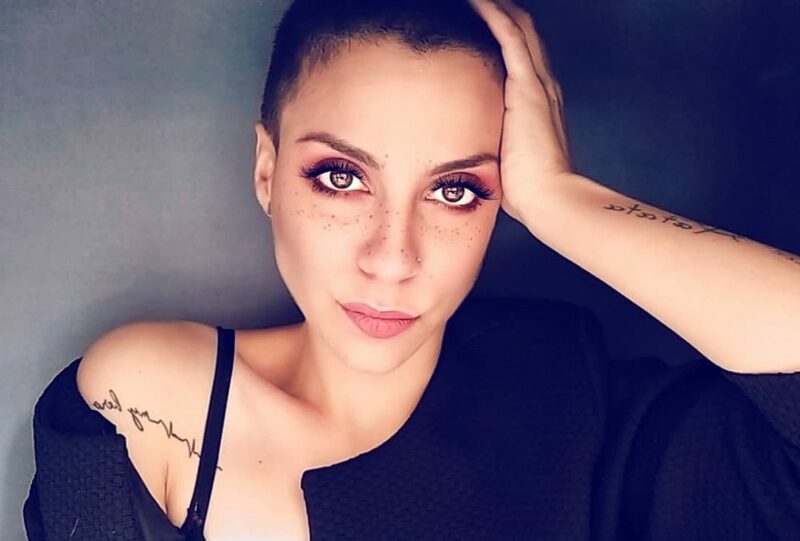 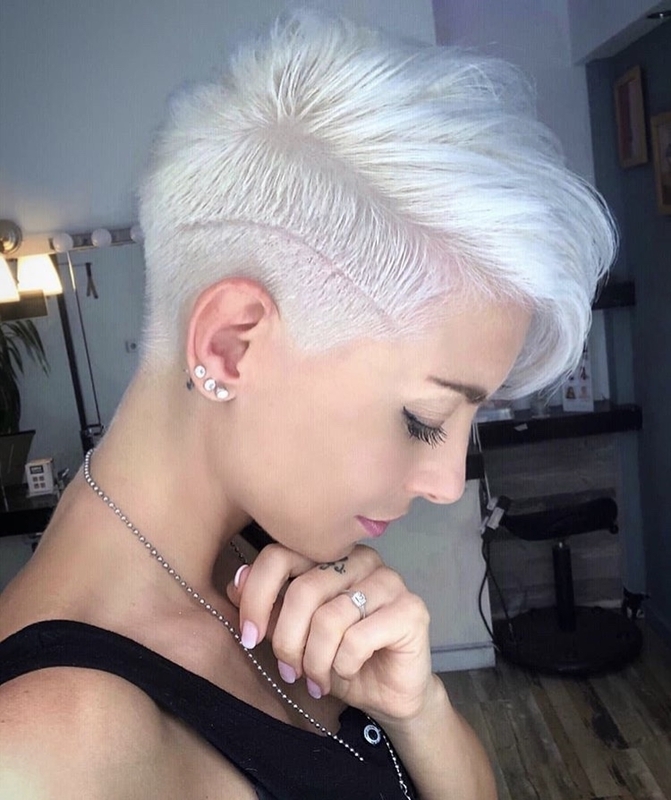 If you shave your head with your pixie cut, add a cool design into it. 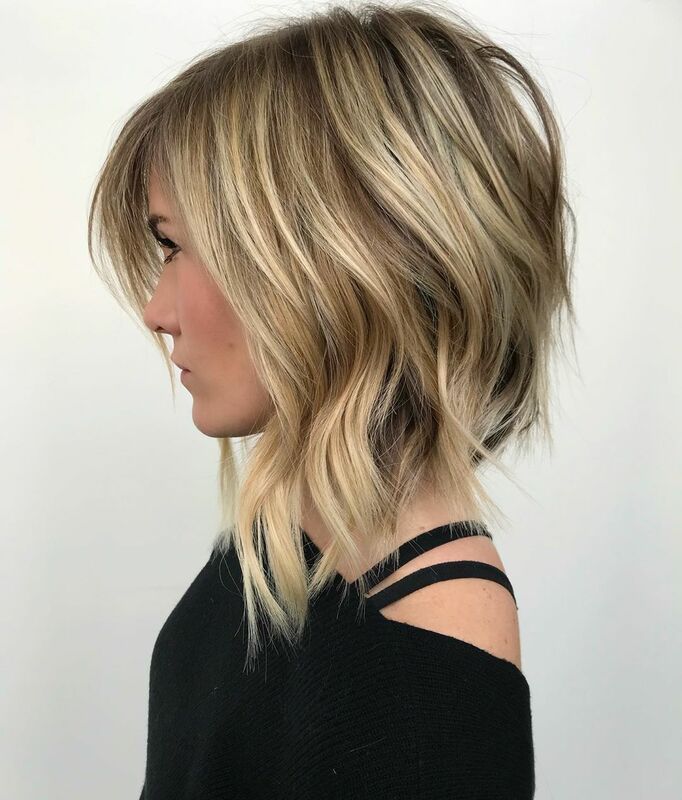 Even when your hair is short, you can still add bangs to the mix. 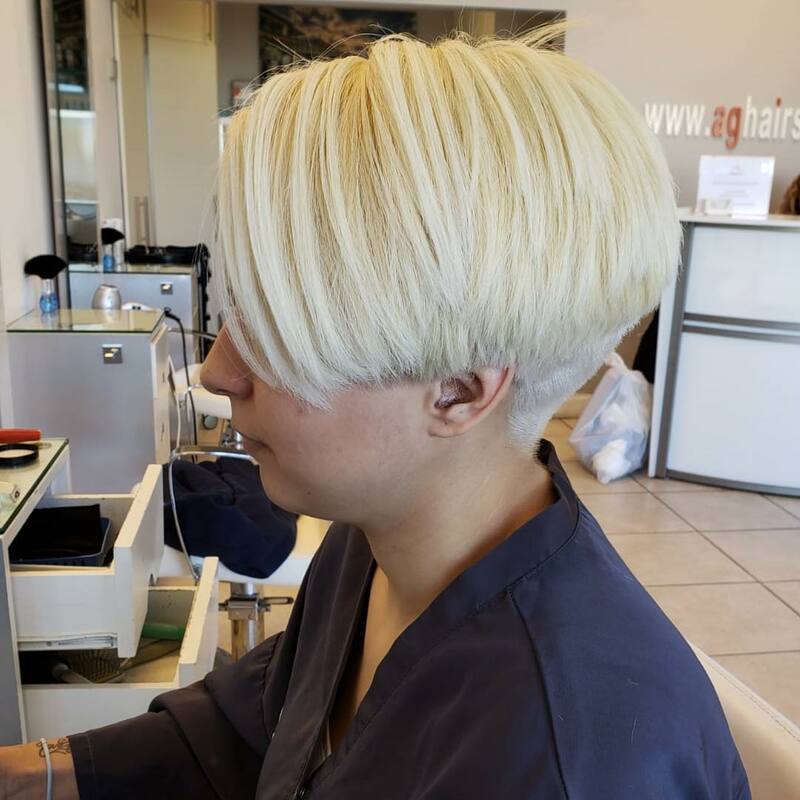 Add some highlights to your pixie to make it pop. 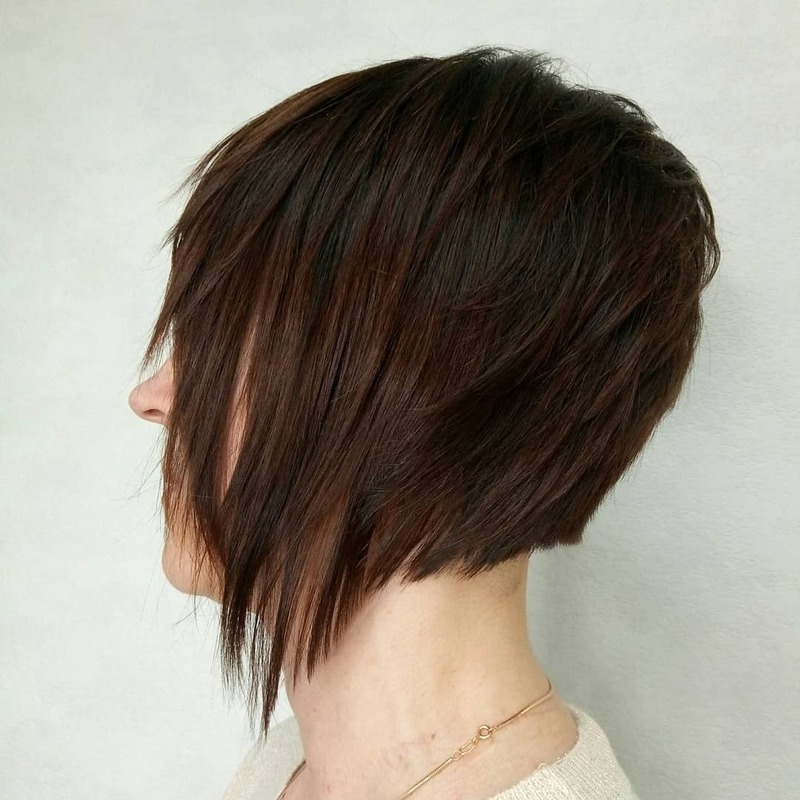 Make your pixie really pop by adding a ton of layers throughout it. 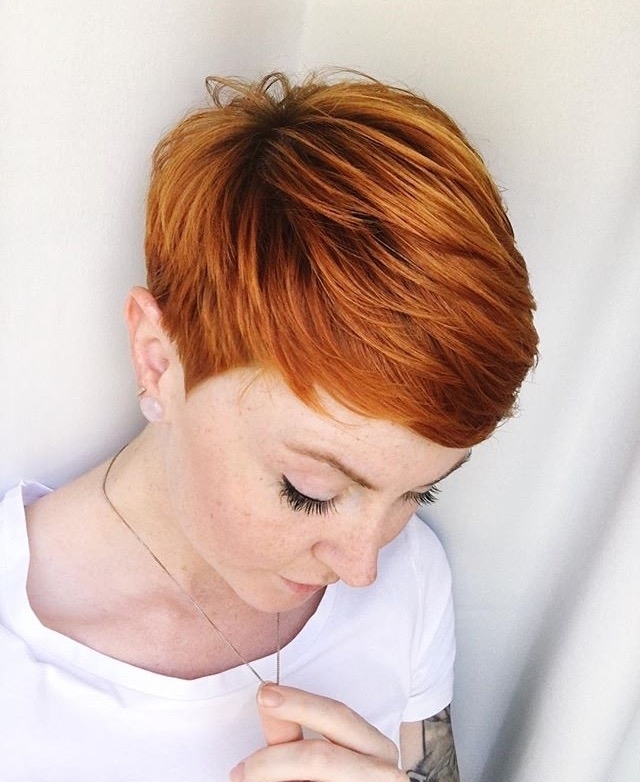 Keep your hair a more natural color, like this stunning auburn color. 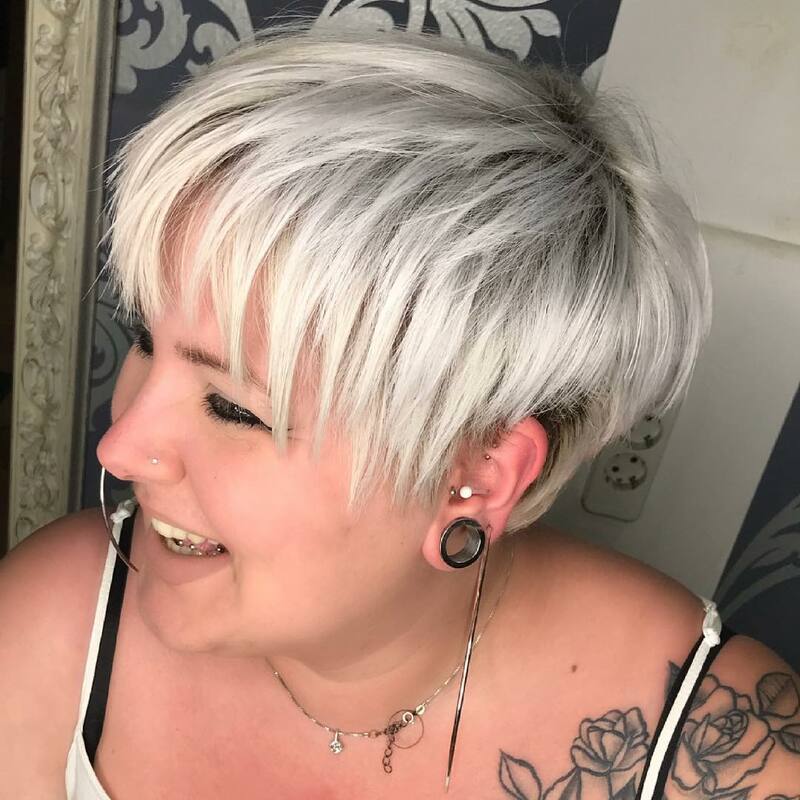 If you still wanted a little length to your pixie, why not keep your bangs long? 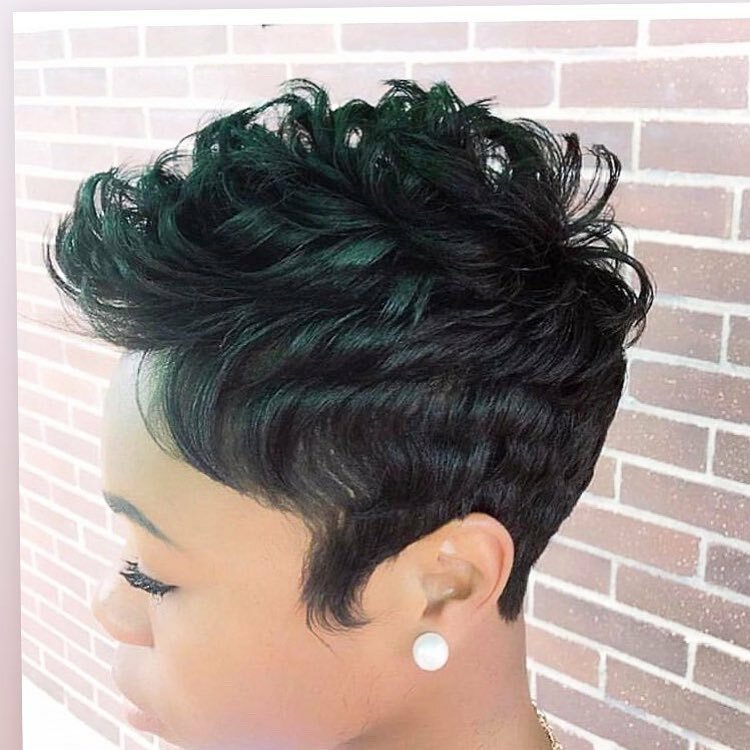 Keep the top long and the bottom short to style this pixie perfectly. 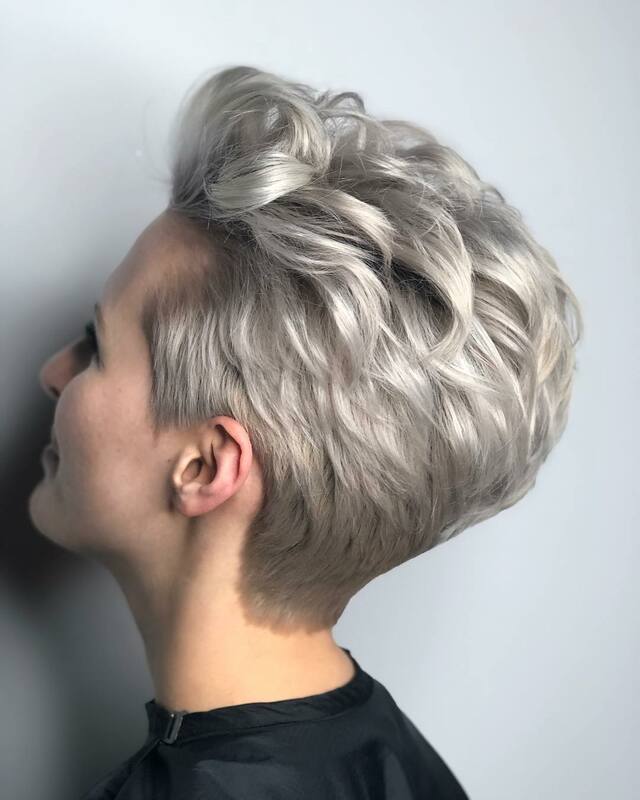 Add a bunch of layers to your pixie to get a great texture. 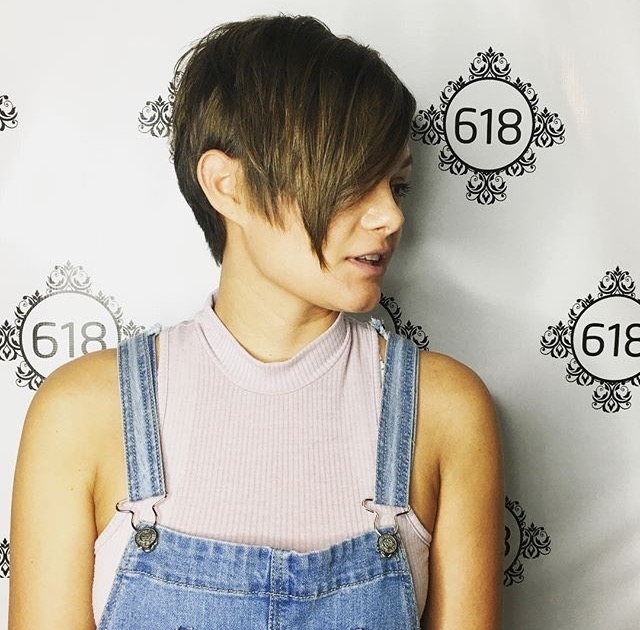 If you like a blunt style, then why not try this good one out on your pixie? 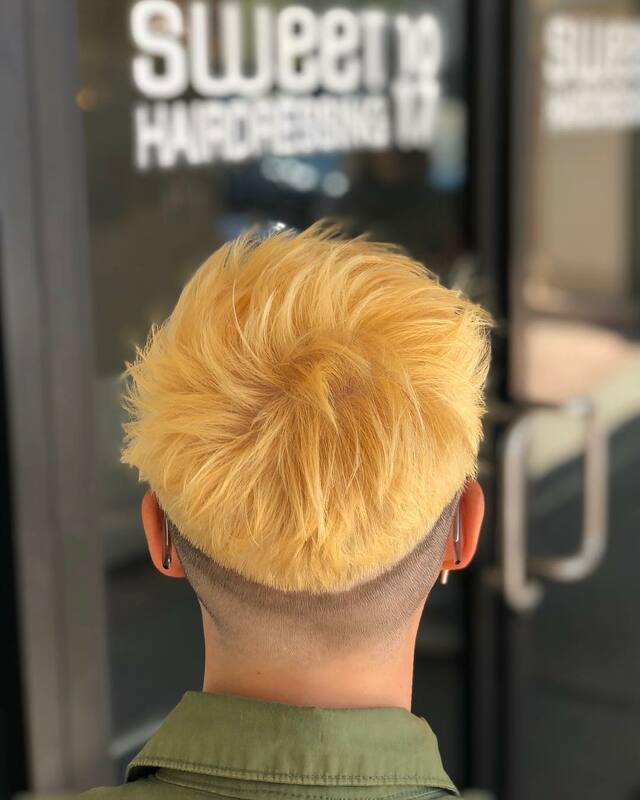 Go back in time with this cool 90’s look. 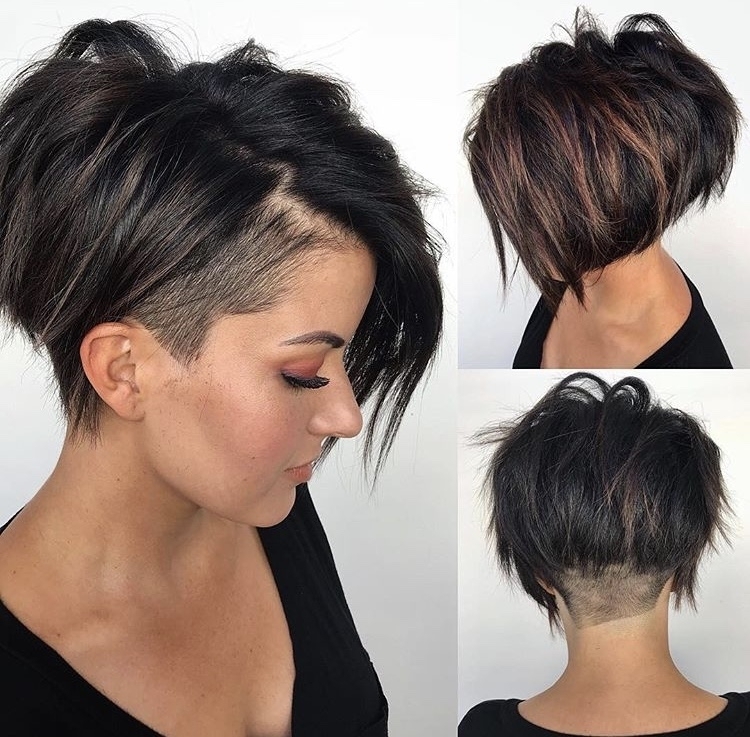 Embrace your curls and shave the back of your head for a cool pixie look. 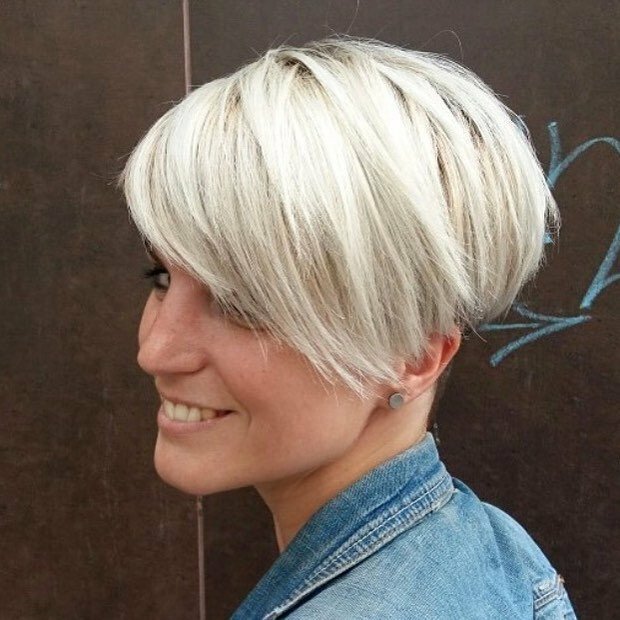 Cut your pixie short and spike it up for a great look. 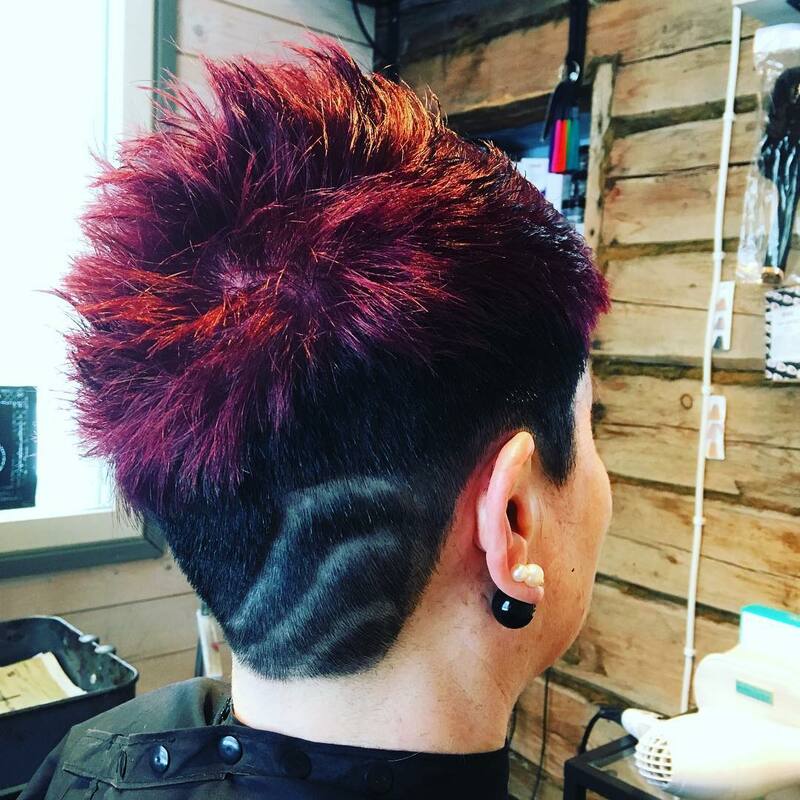 Color your pixie a fun color and add in some cool shaving strips. 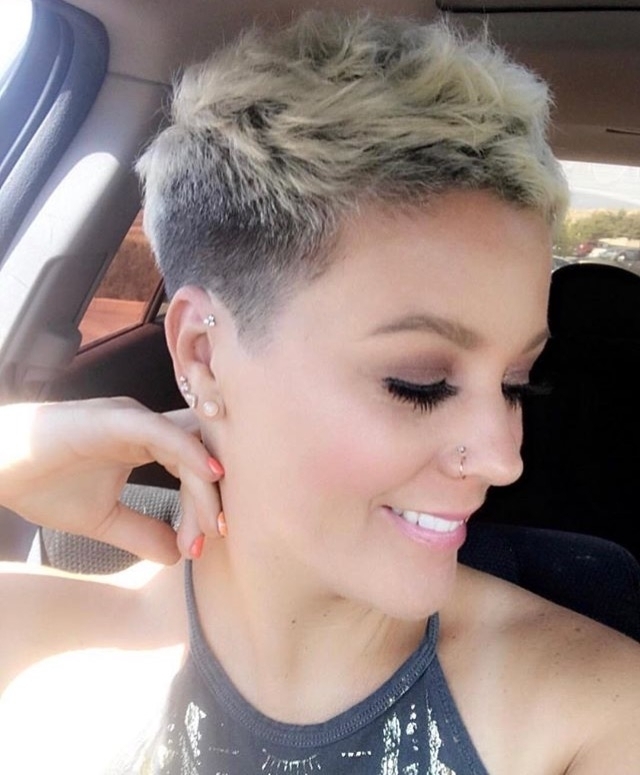 Keep the top of your pixie long and the bottom short. 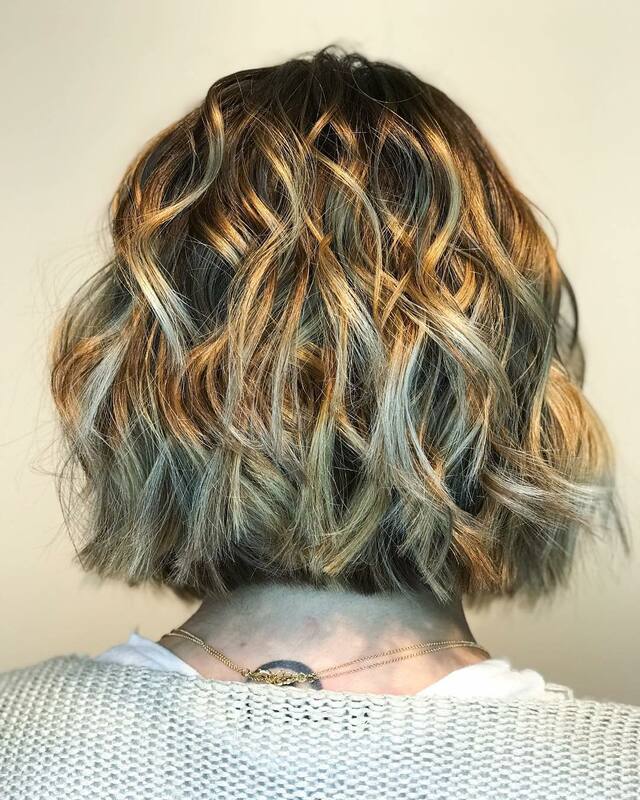 Throw some highlights throughout your hair for an added style. 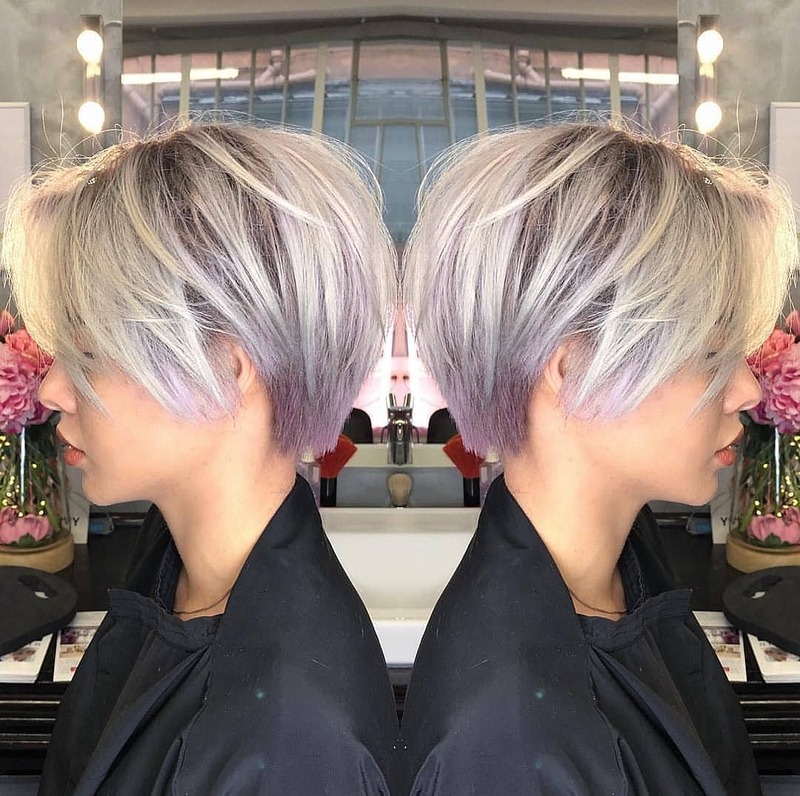 Keep your pixie long and add some cool lilac highlights throughout it. 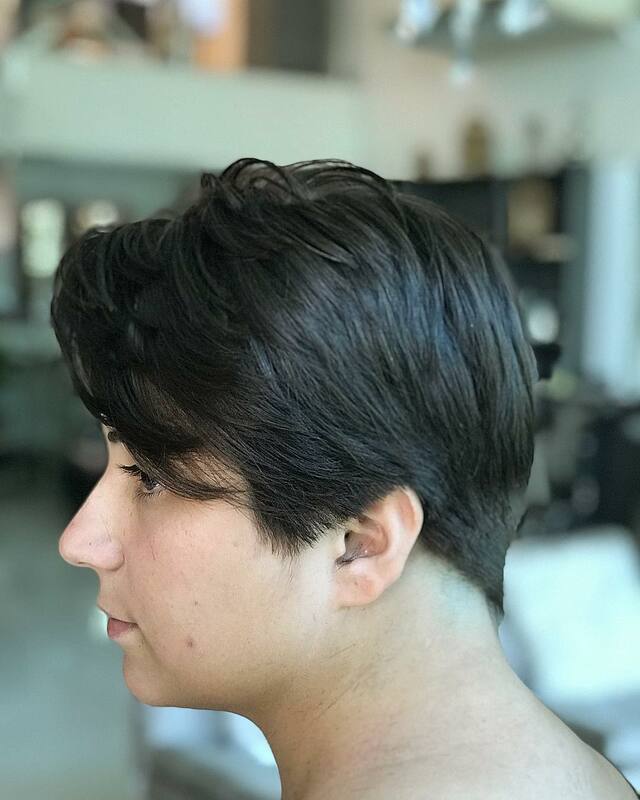 Give your pixie some volume and add waves throughout it. 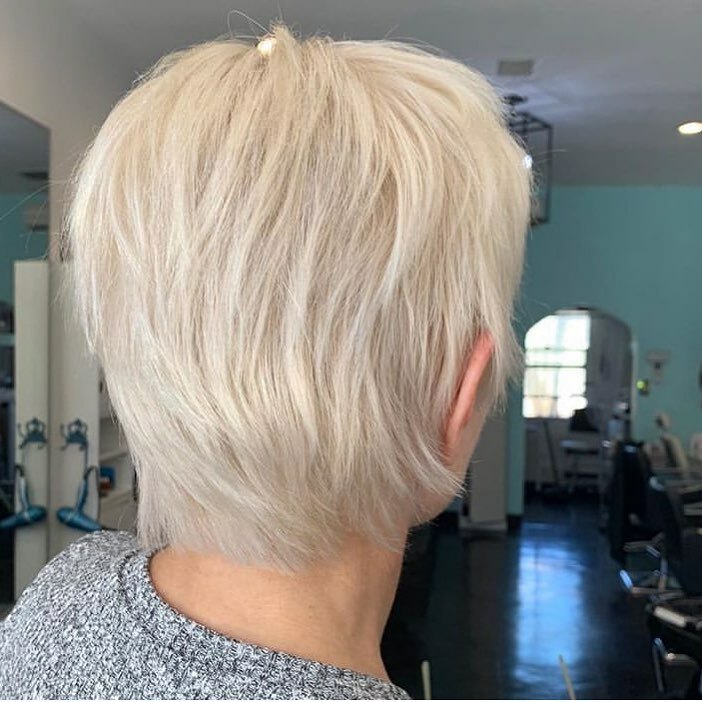 The back of your pixie can have a lot of volumes, which will give it a stunning style. 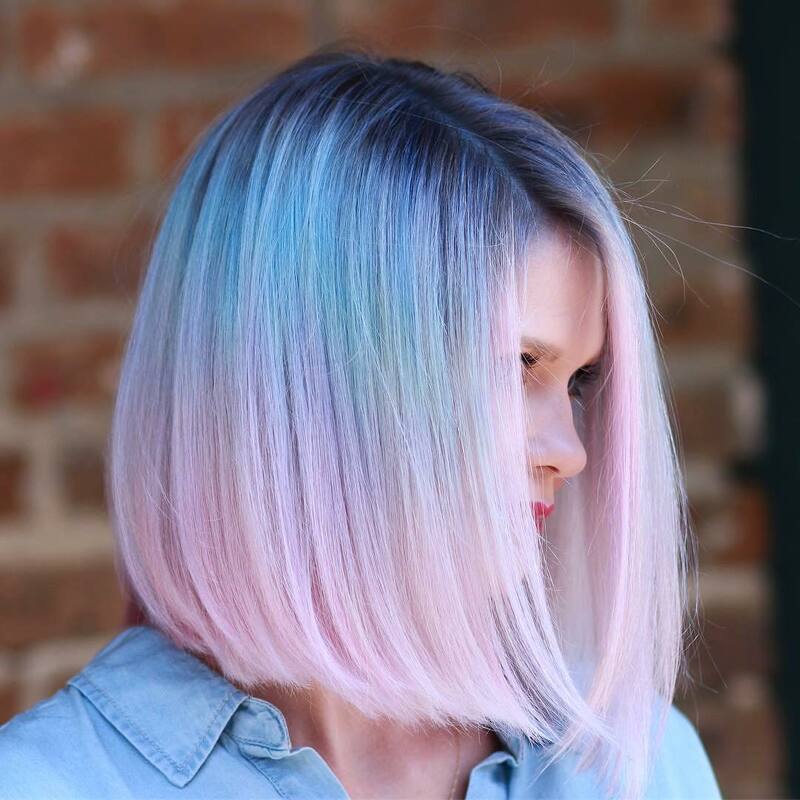 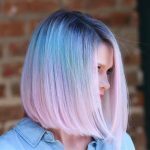 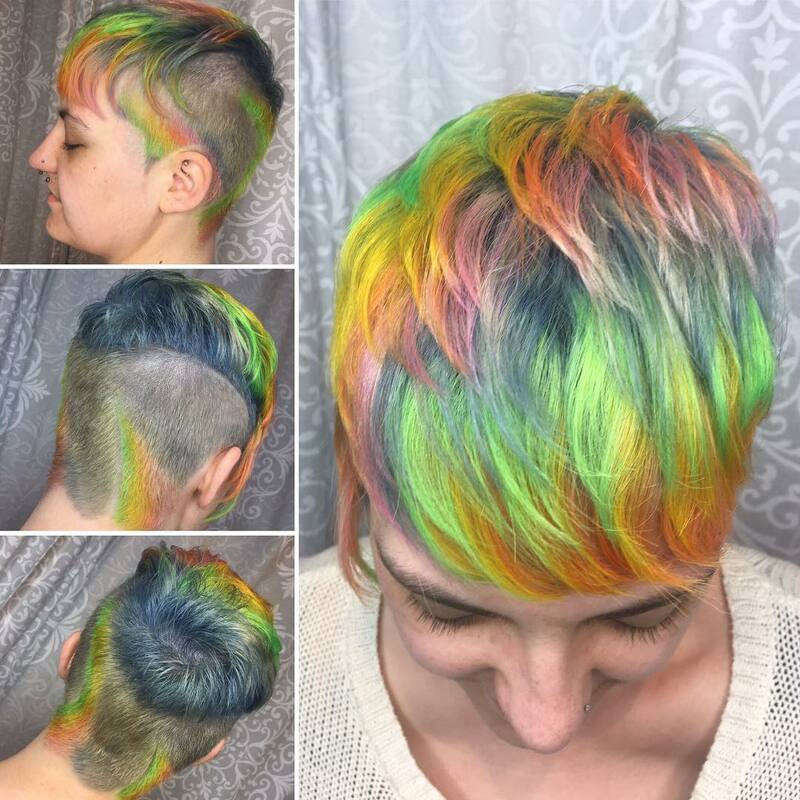 Color your hair with rainbow colors for a booming pixie look. 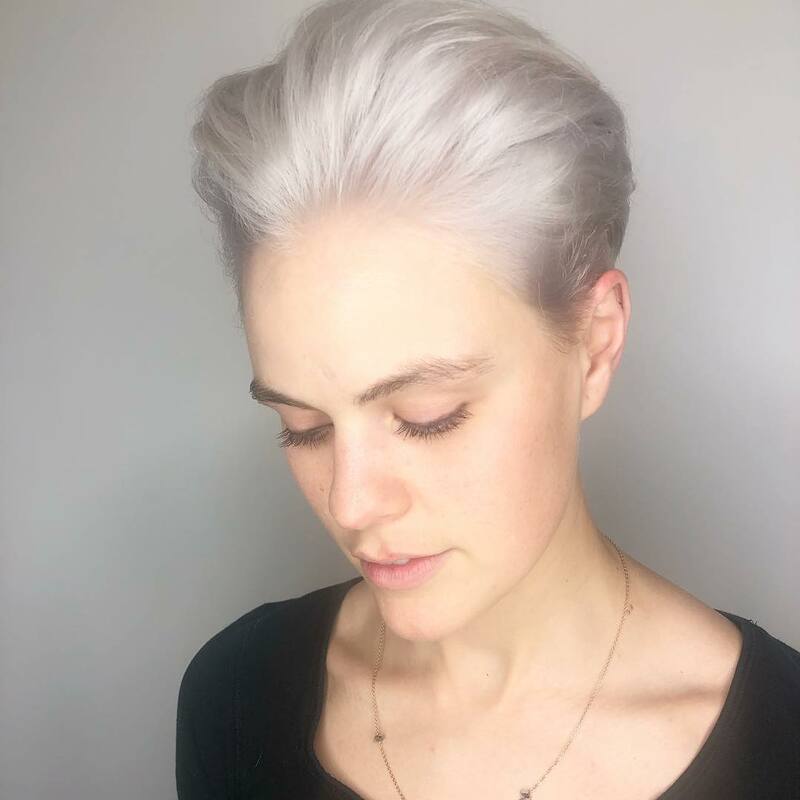 Change your pixie up by dyeing it a platinum blonde. 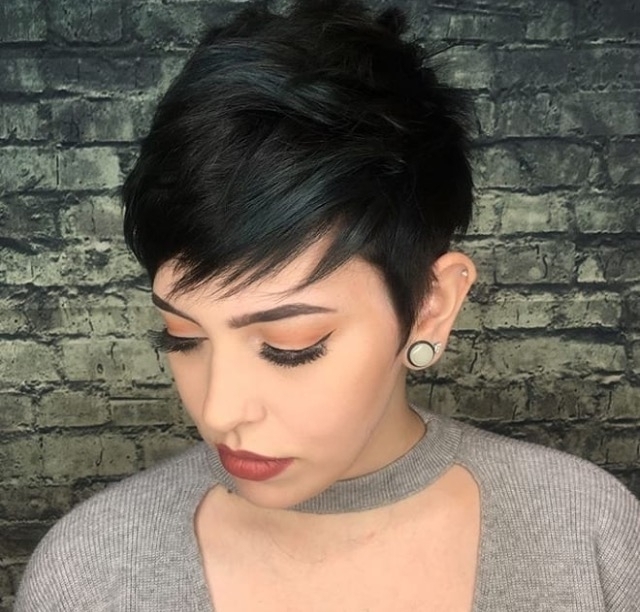 Keep your bangs long and the back shorter for a fun pixie style. 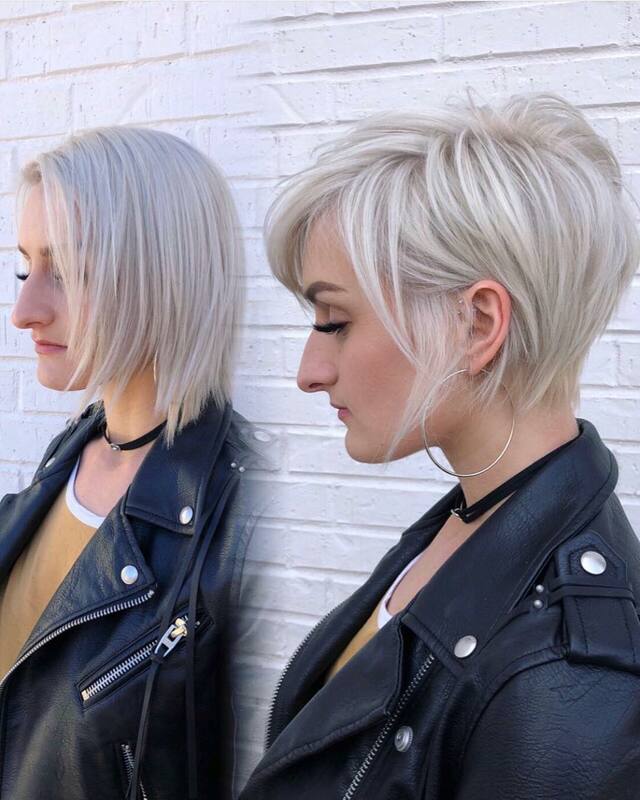 Give your pixie a lot of volumes and sleek it back for a cool look. 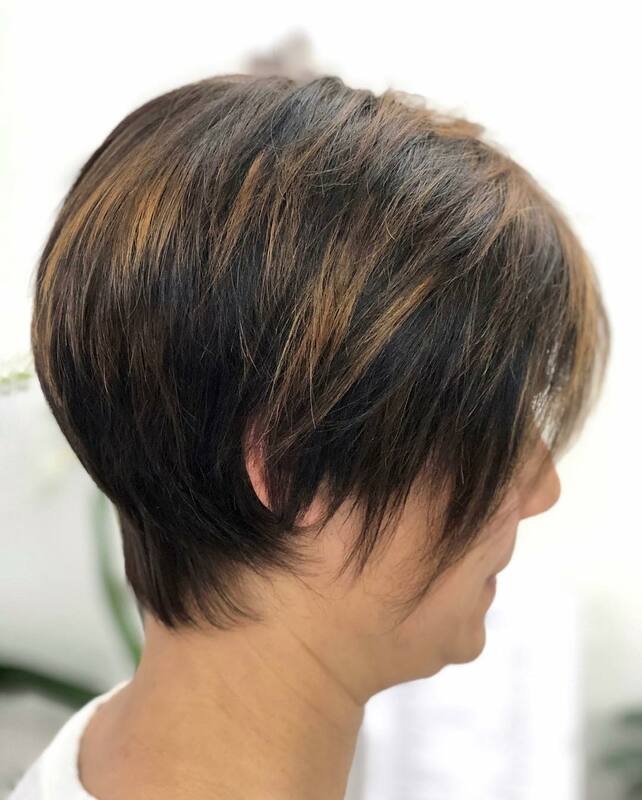 If you want a simple and easy style, a low pixie is a way to go. 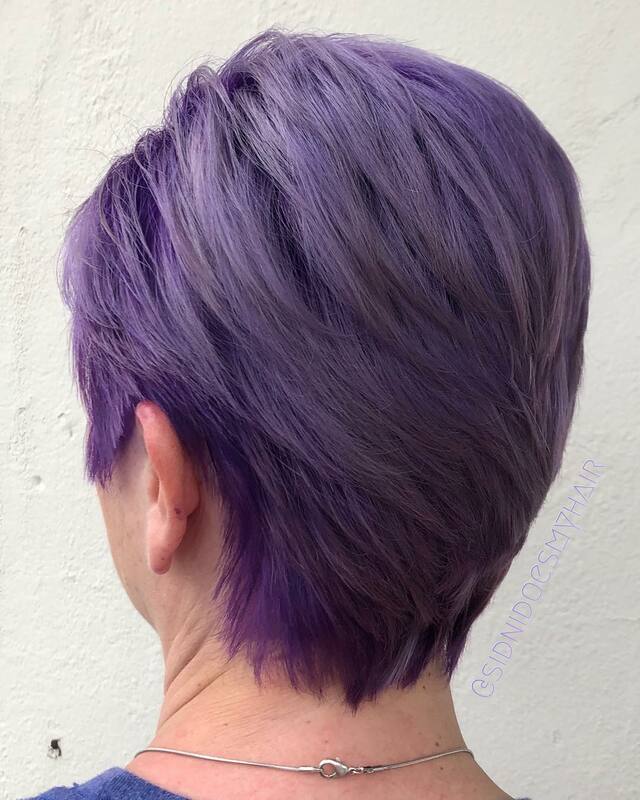 Give your pixie a pump up with this gorgeous amethyst color. 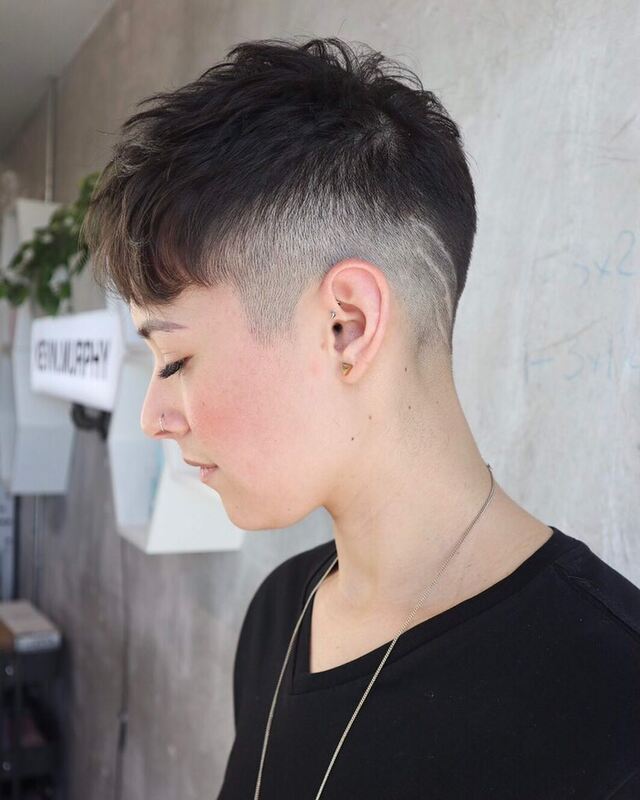 Add a few different layers throughout your pixie for a cool style. 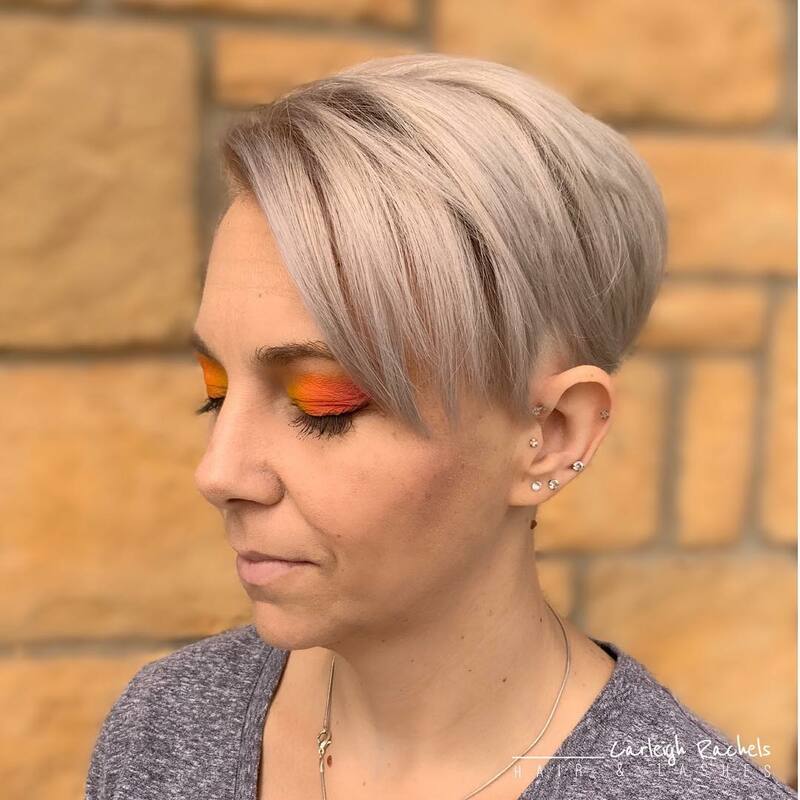 Add a pop of color in your pixie to turn some heads. 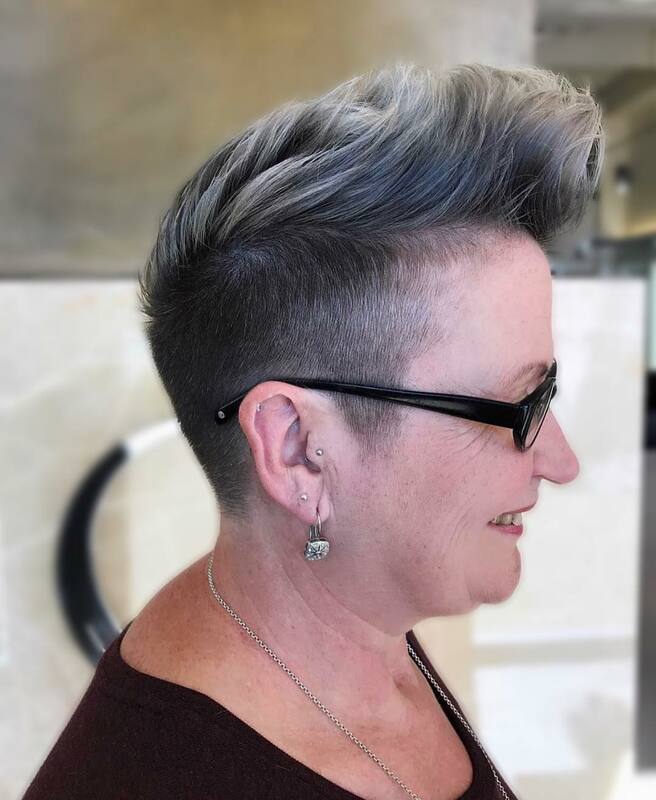 Give your pixie a little lift with a gorgeous fauxhawk. 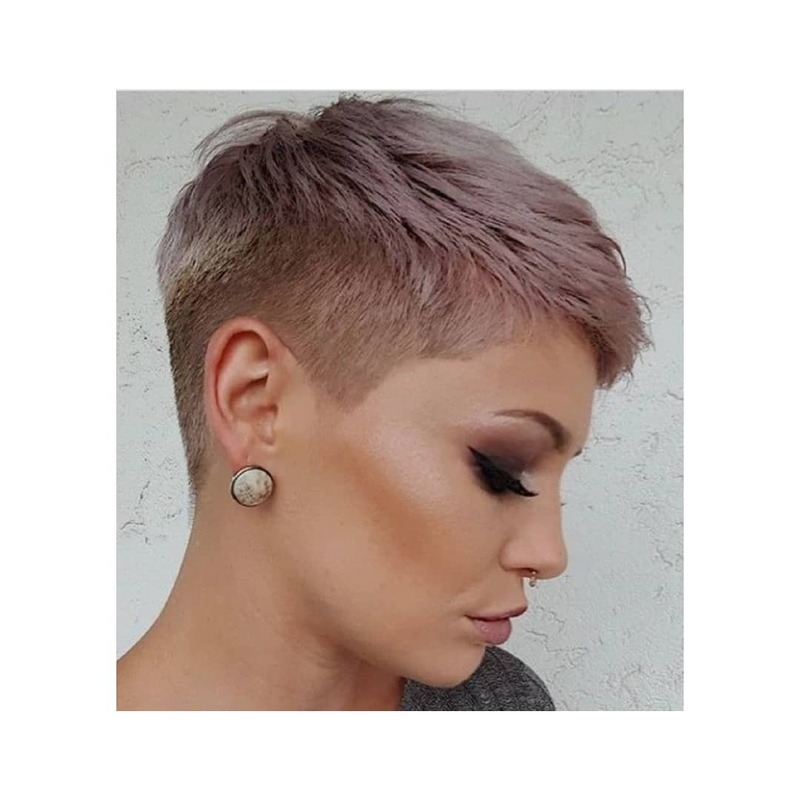 Give your pixie some dimension with a gorgeous shadow root. 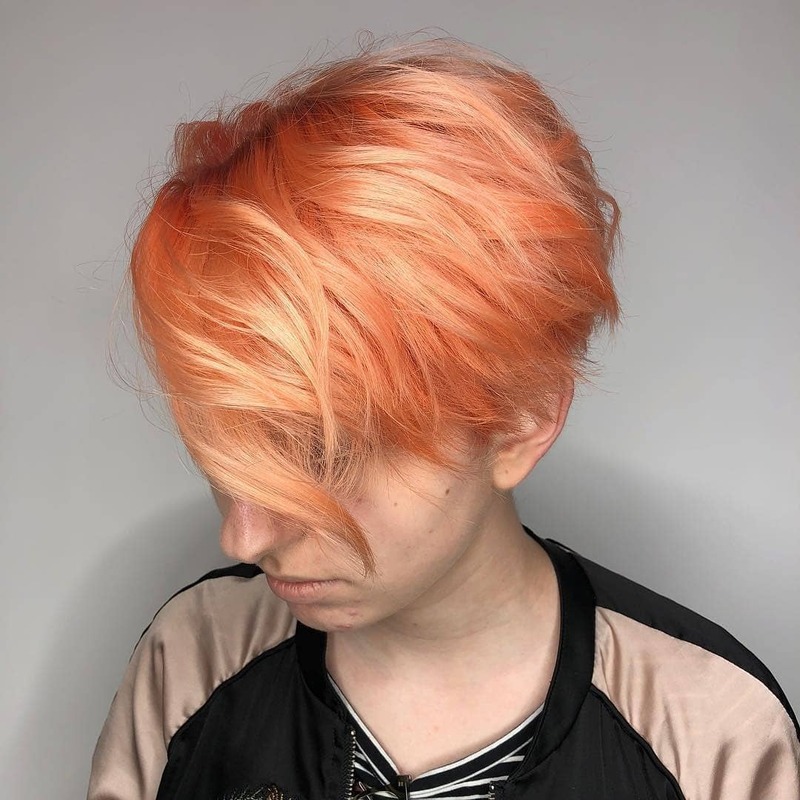 Brighten your pixie up with this beautiful tangerine color. 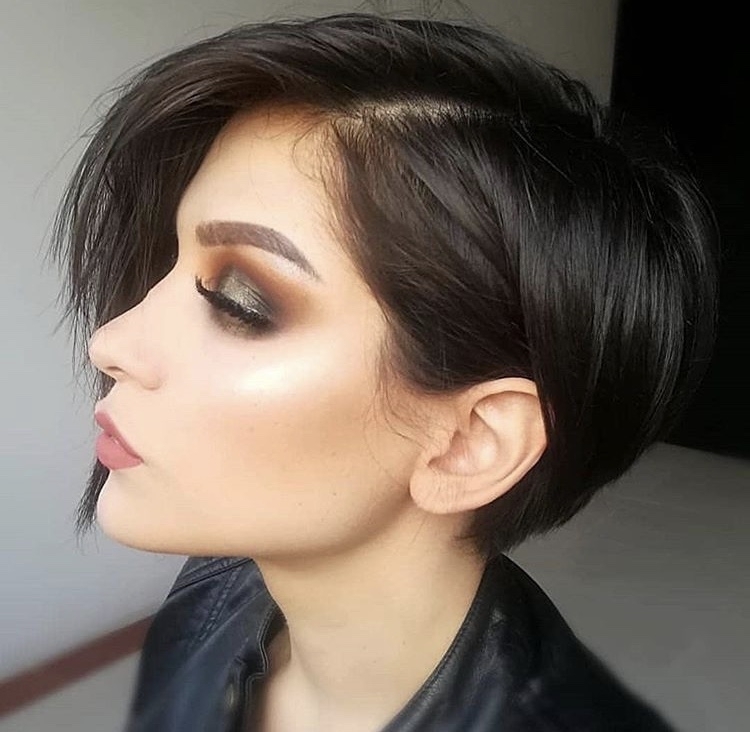 Cut your pixie super short and relish in the fact that your hair will be easy to do in the morning. 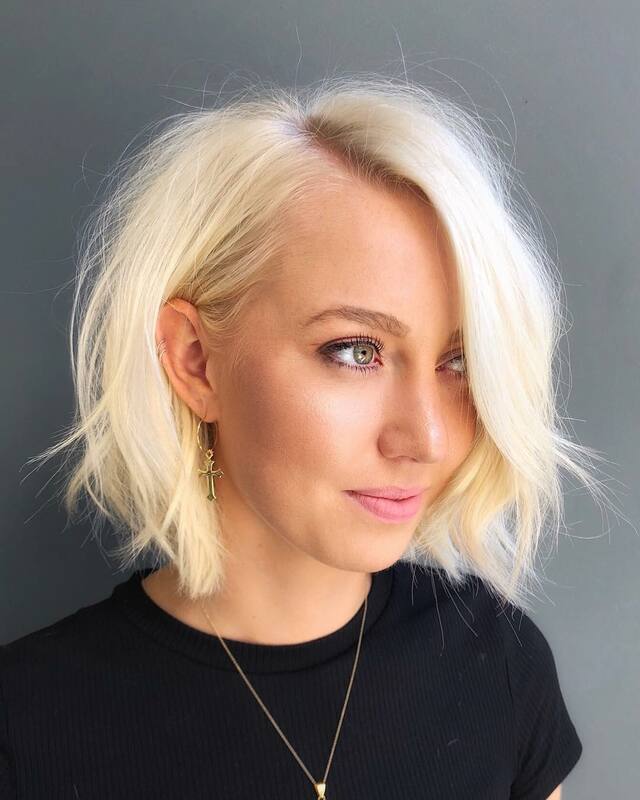 As you can tell, having a pixie cut isn’t only easy but beautiful. 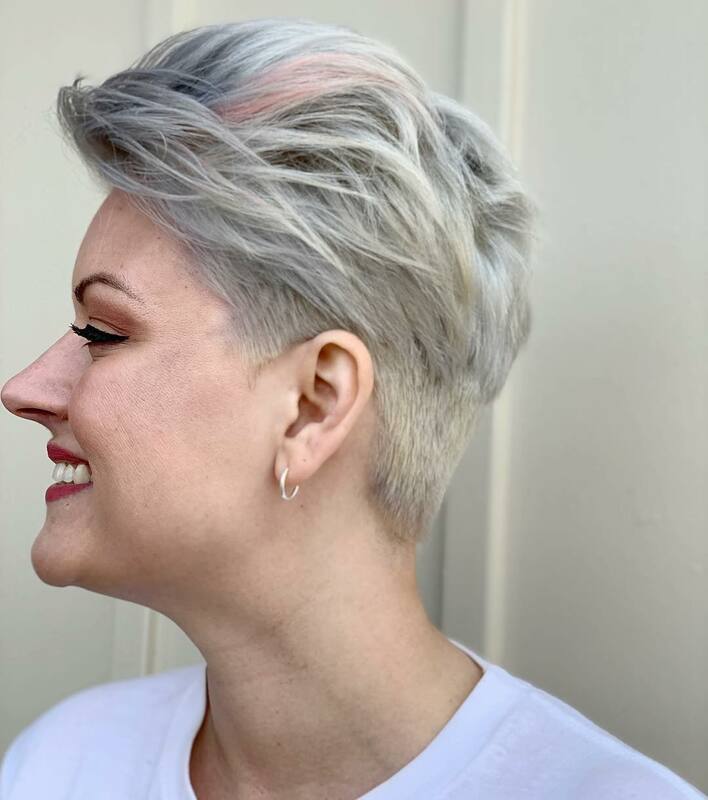 There are a ton of fun styles you can try and you can even add a pop of color into your pixie to really show off your own personal style.